ABOUT US - Command Components Corp.
Command Components Corporation is a global supplier of military connectors, focusing on tactical communication systems. 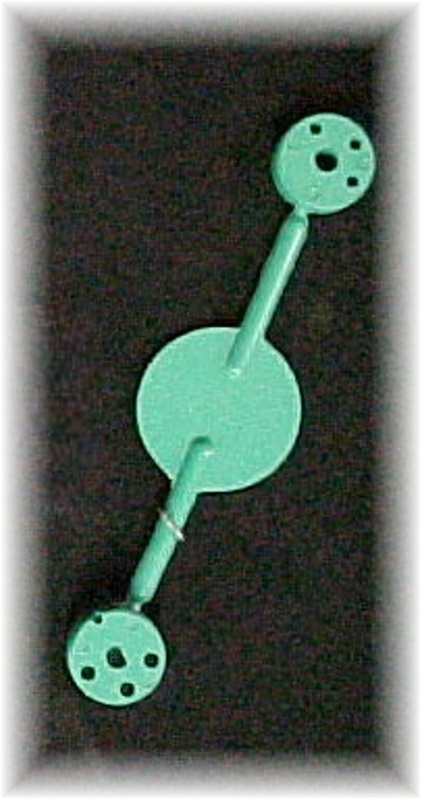 Products include connectors for audio, power, battery, data and general purpose. 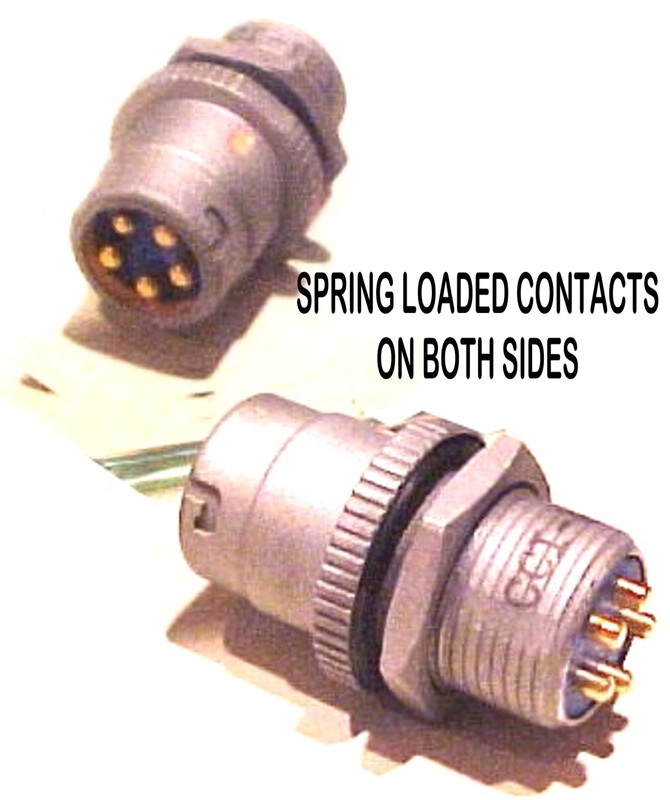 We began manufacturing this line of connectors in 1987, establishing Command Components Corporation as a Veteran-owned business in 1991. Command has carved out a unique manufacturing process whereby all component parts are entirely American Made. In fact, all machined parts, metal plating & finishing, and special hardware are made in the USA. 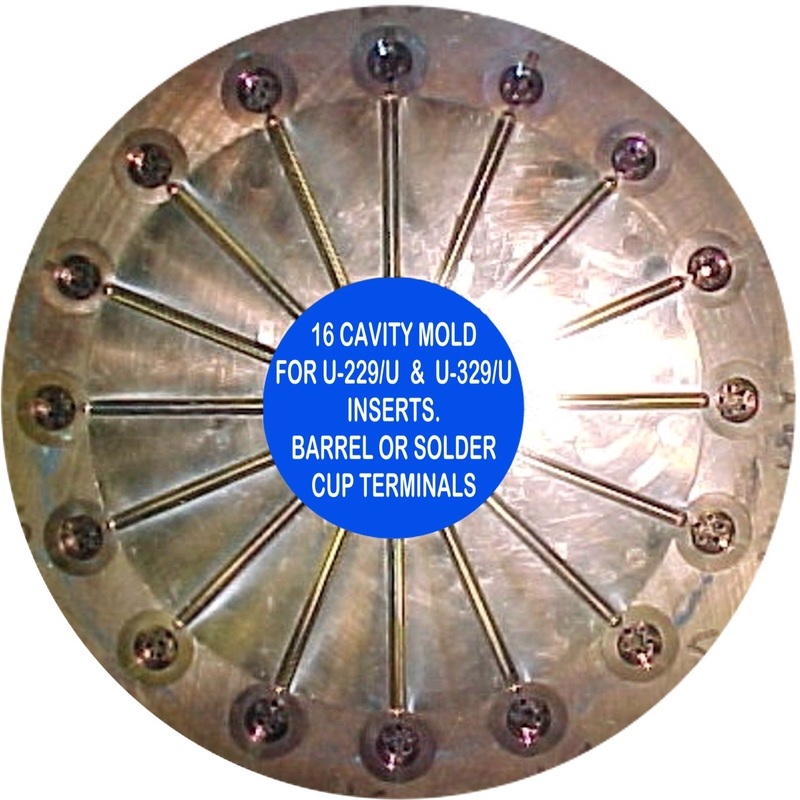 Secondary machine operations, special contact assemblies, all plastic (diallyl-phthalate) molding and die cutting are done in-house, as is all connector assembly and final testing. Buying American allows us to respond to problems quickly and effect solutions immediately. No overseas language problems, time zones or costly shipping issues that result CLICK TO ENLARGE in loss of time and money. A system of continuous and redundant inspection procedures is implemented throughout the assembly and finishing process. 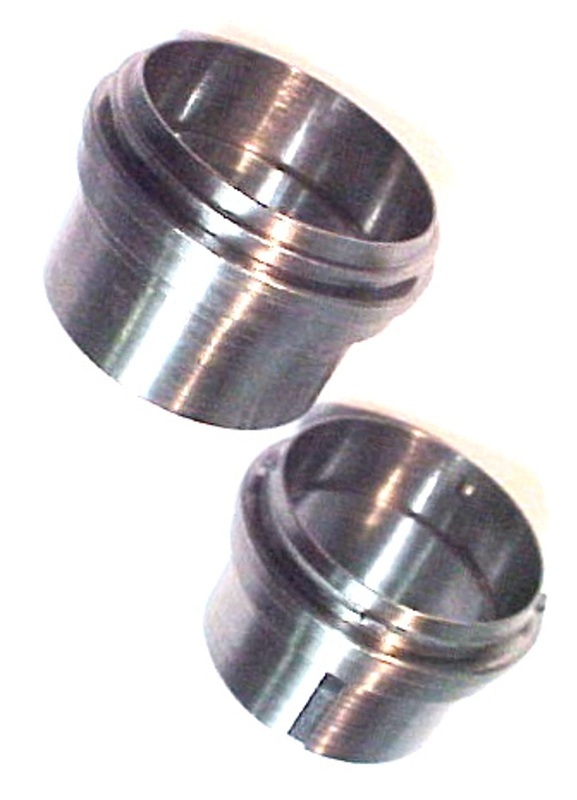 By utilizing special fixtures and tooling, only acceptable components can continue. Defective parts cannot advance. On connectors where resistance to water leakage is critical, our standard procedure is to test 100% at 20 PSI. Most requirements specify testing of a small sample lot at just 2.5 PSI (equal to a depth of 2 meters of water). We also test for Electrical Shorts Between Contacts ﻿on 100% of certain connectors as part of the﻿ assembly process, further eliminating costly defects. A substantial inventory level guarantees seamless continuity of production and availability of finished products. Component parts are procured against ﻿minimum inventory levels, not specific to a Purchase Order we may have just received. We quote delivery in days, not weeks -- and often in hours. In-house molding (six programmable transfer presses) gives us the flexibility to mold at our convenience and not have to depend on a vendor's press availability. Extensive design capabilities and resources are available to modify or adapt existing products to meet unique design challenges. Our quest for excellence is evidenced by achieving a consistent level of high quality and unyielding commitment to our customers. To this end, we owe a debt of gratitude to our employees for their loyal support and dedication.